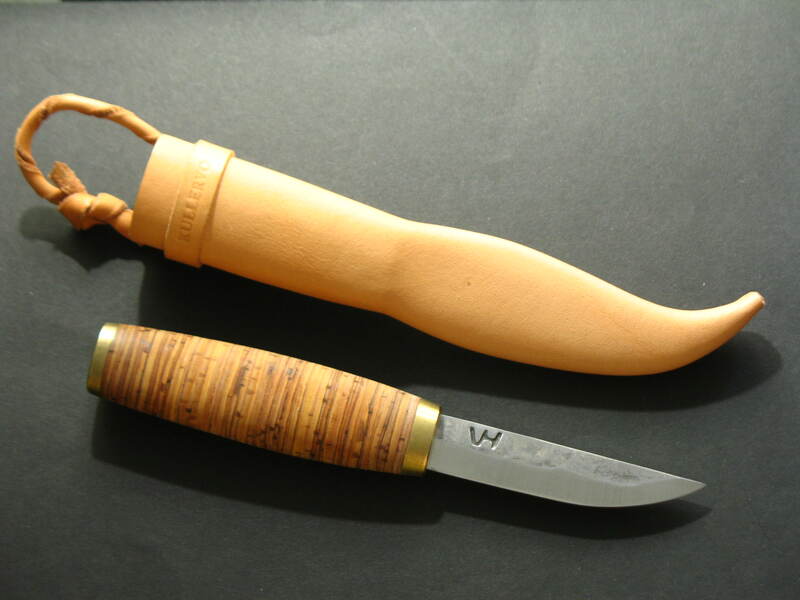 Tapio Wirkkala (2 June 1915 – 19 May 1985) was a Finnish designer who was trained as a decorative carver and sculptor. 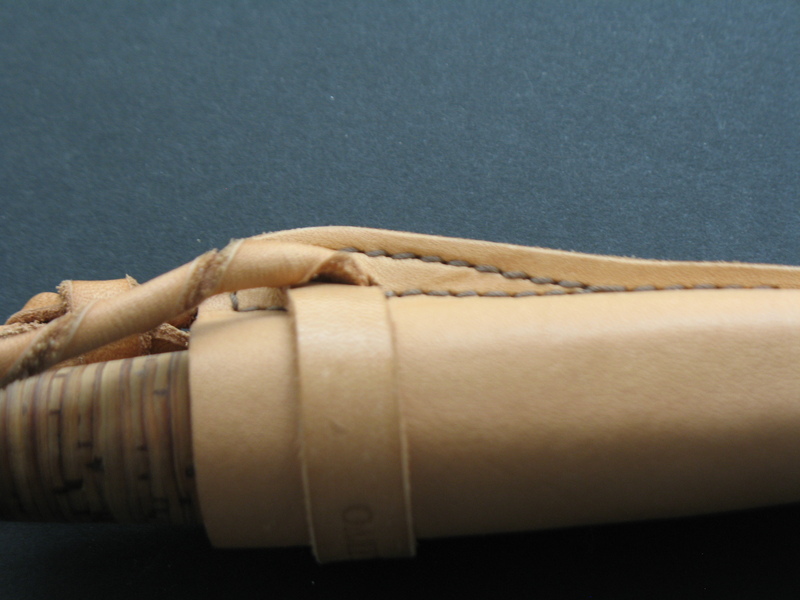 He graduated in 1936 from The Institute of Industrial Arts in Helsinki and in 1955 and 1956 worked for the famous American designer Raymond Lowey in New York. 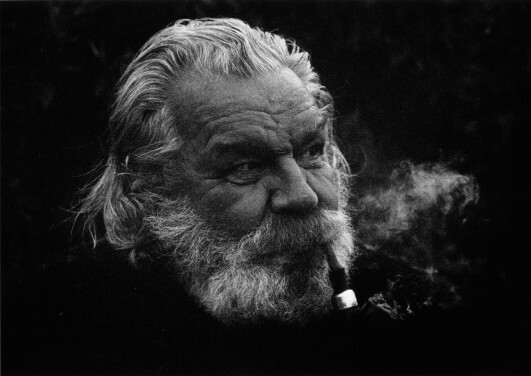 He was very versatile and his work is known throughout the world, especially his glass, some of which is still in production today. 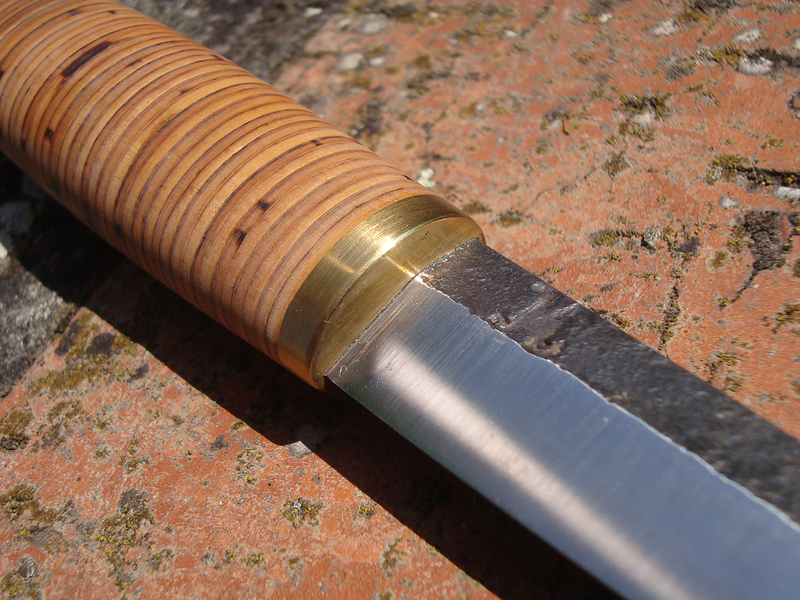 He would often carve the molds for his work by hand and designed his own version of the puukko. 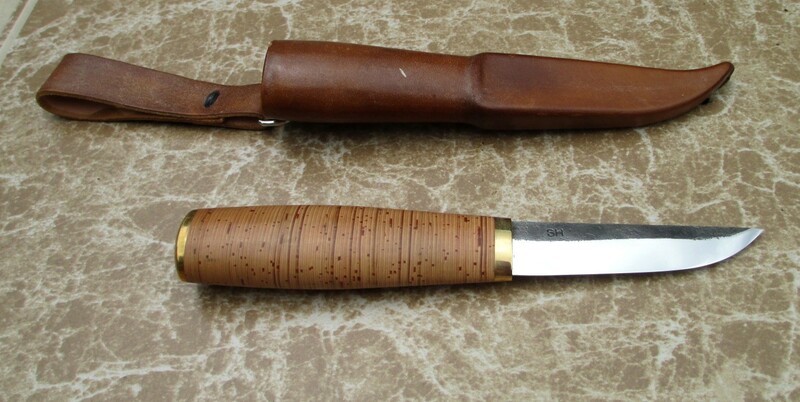 The Tapio Wirkkala puukko was made by Hackman Cutlery and marketed by Brookstone in the U.S. in the early 70’s. 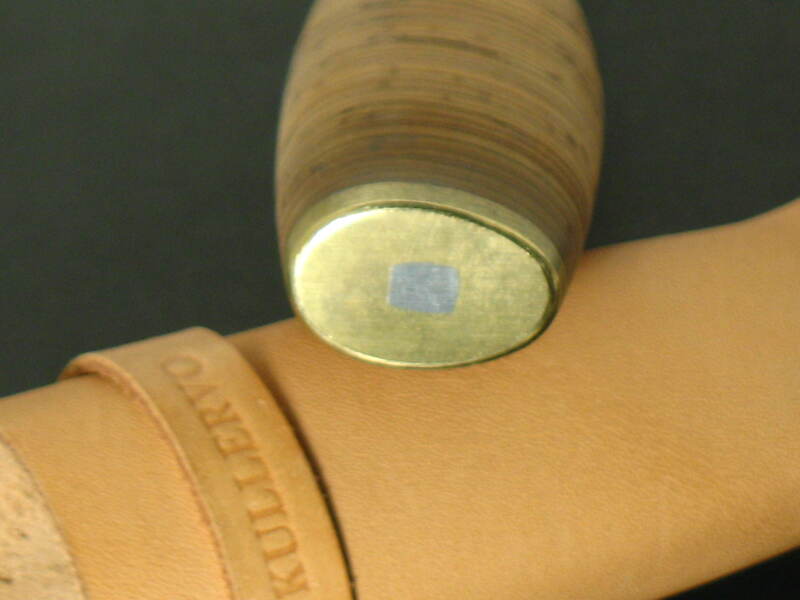 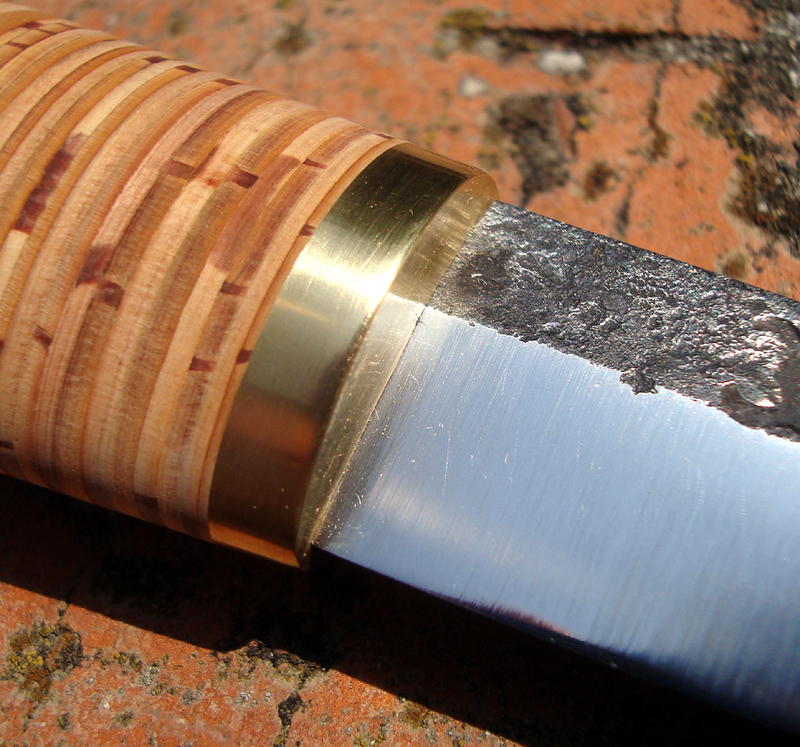 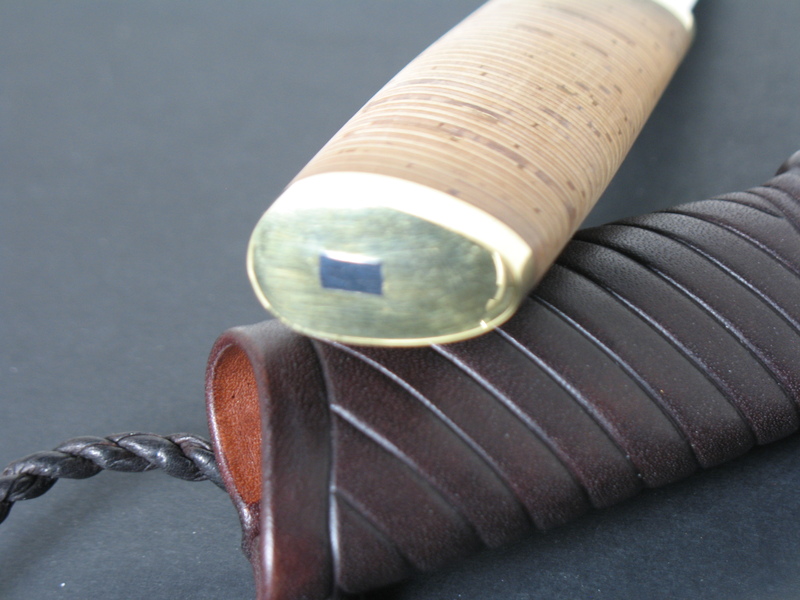 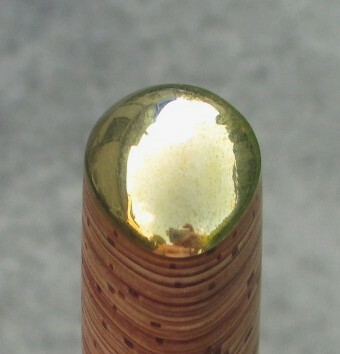 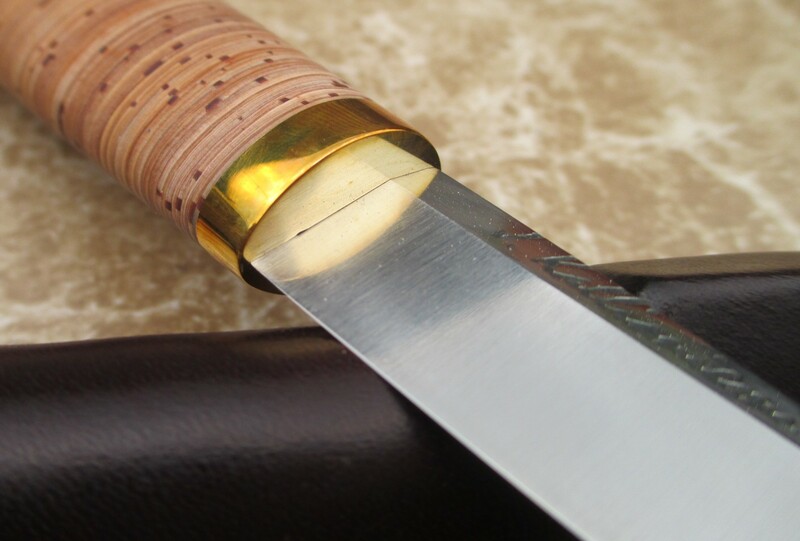 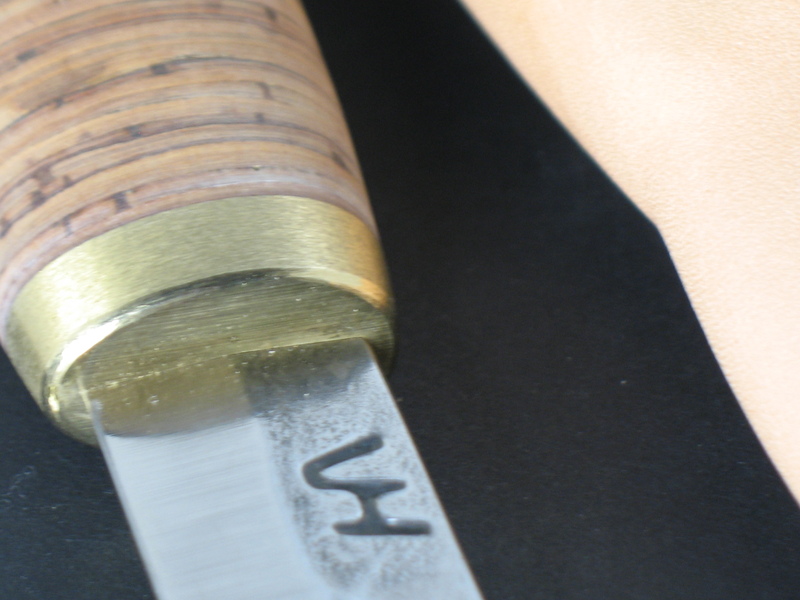 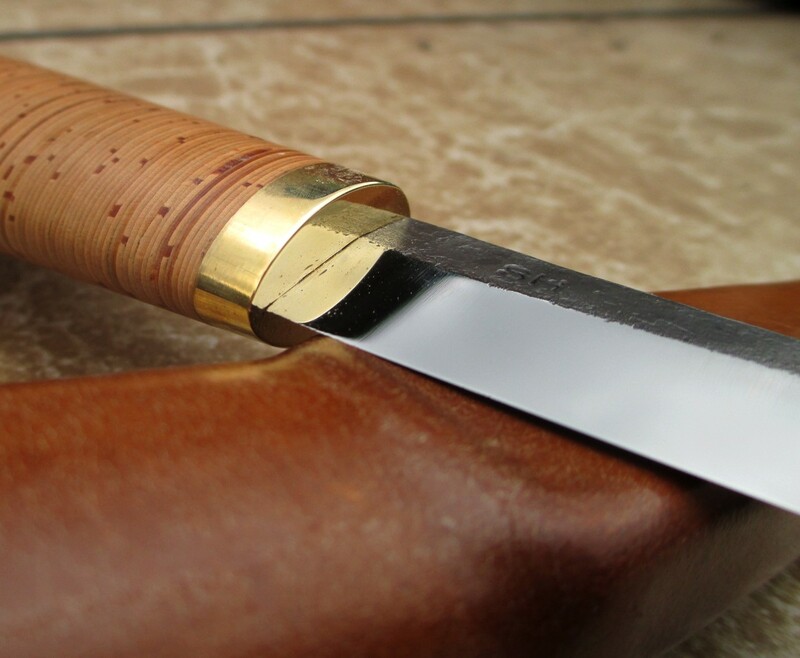 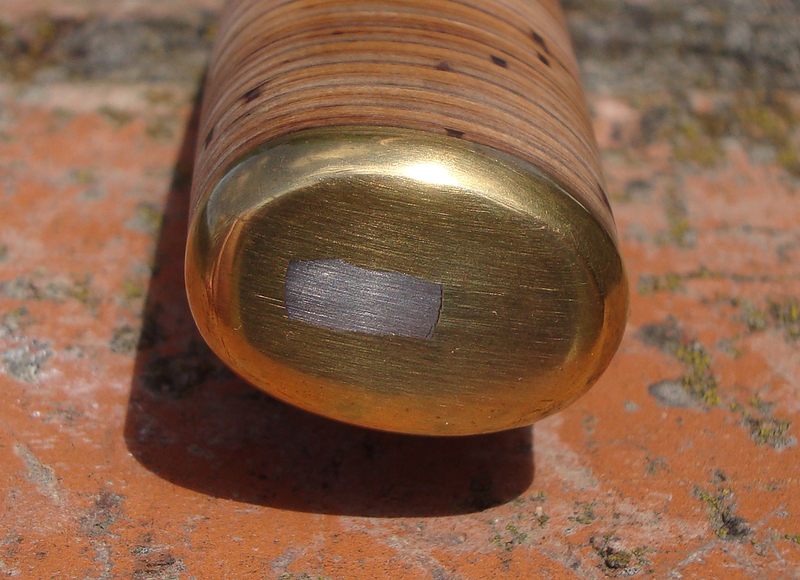 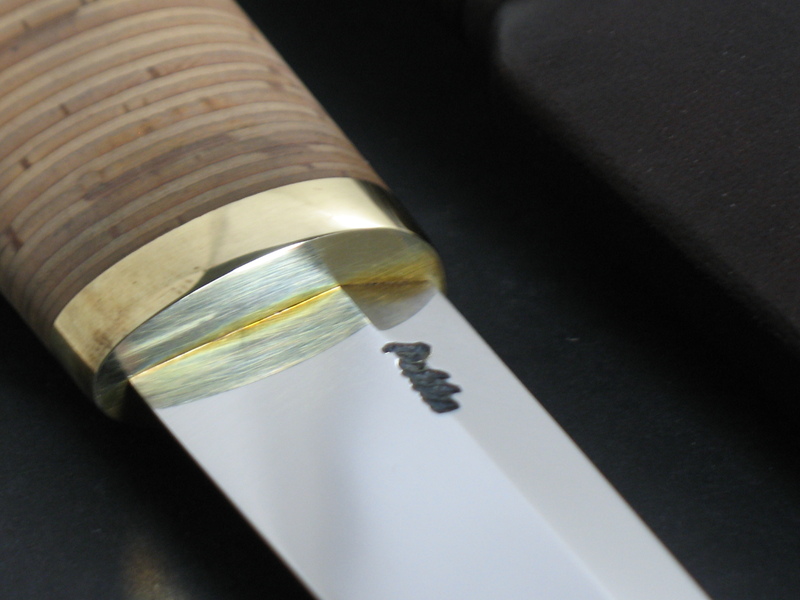 Wirkkala’s puukko is unique and stands out by the shape of the handle. 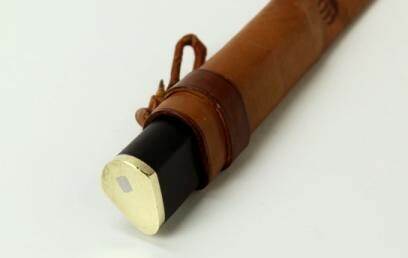 It is an iconic design that has been popular throughout the years and the originals are now sought after by collectors. 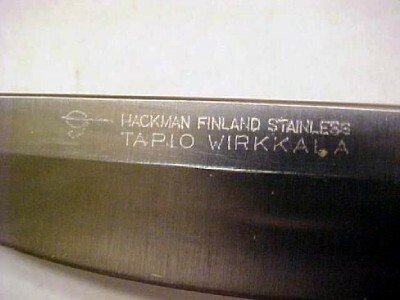 The knives were manufactured by Oy Hackman AB, Sorsakoski, Finland in two sizes. 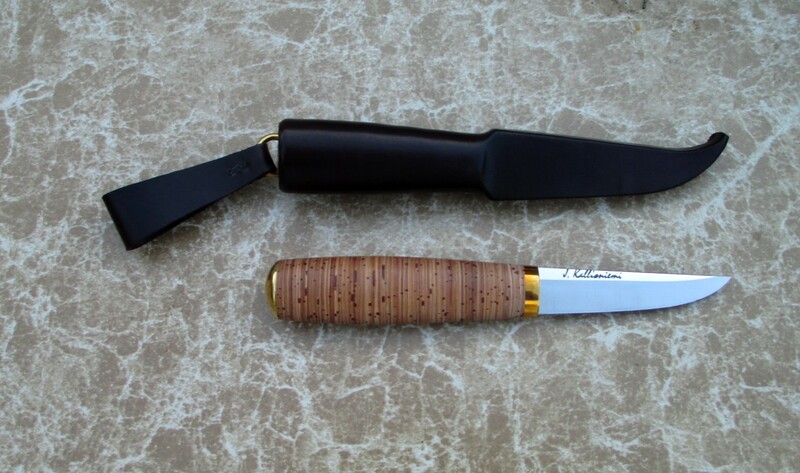 The larger version had a 4 inch blade and the smaller one a 3 1/2 inch blade. 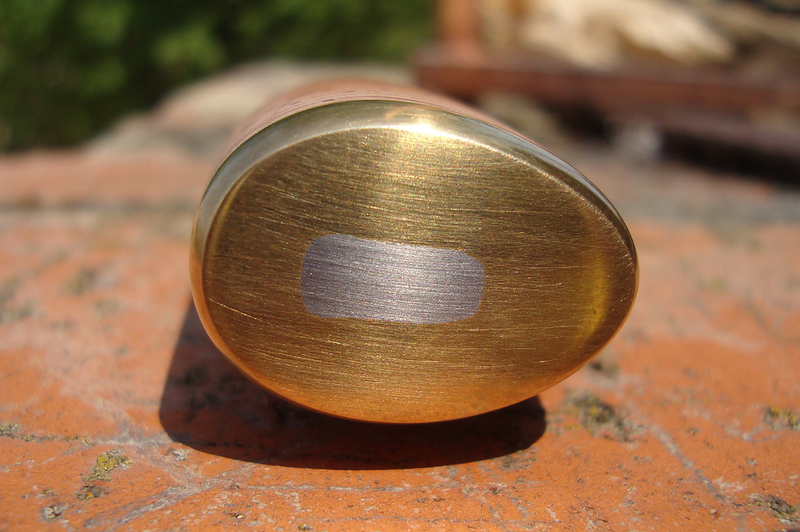 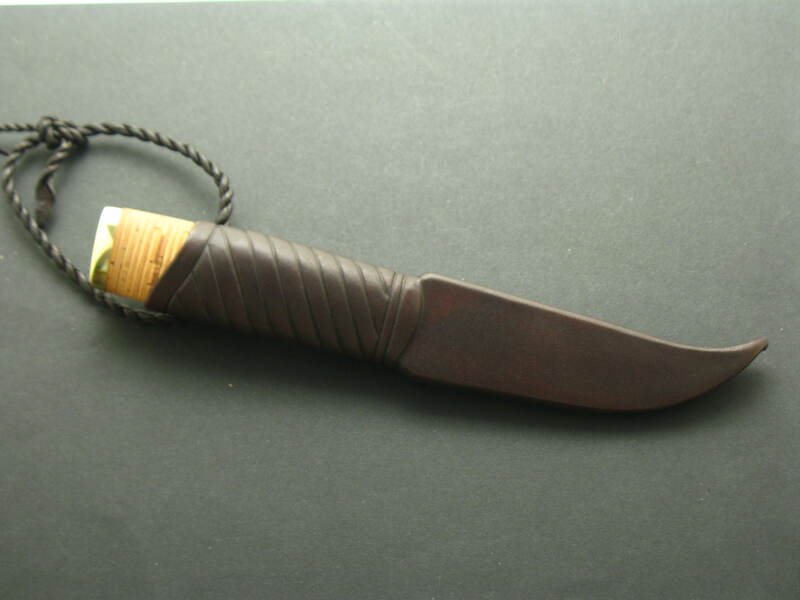 The blade was made from stainless steel, the bolster and pommel were brass and the handle was black nylon. 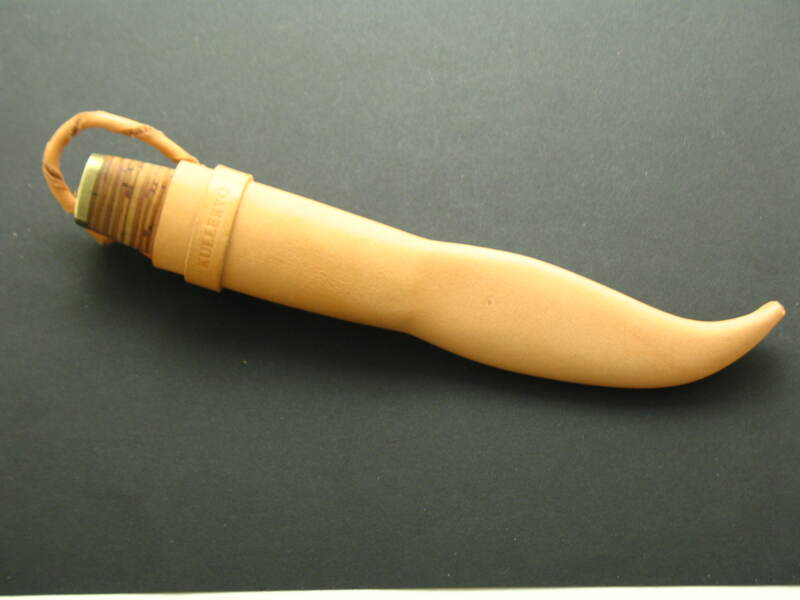 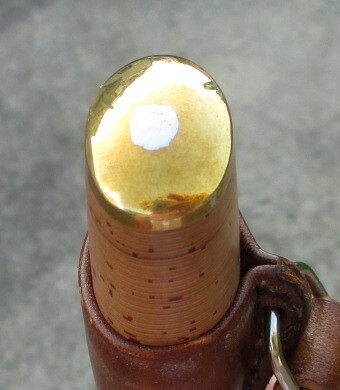 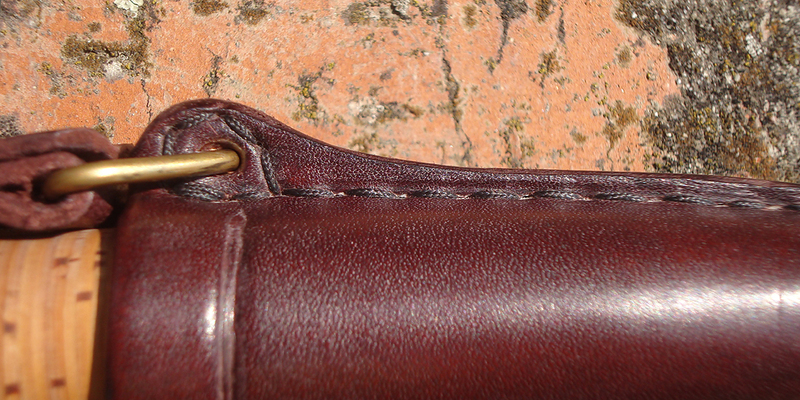 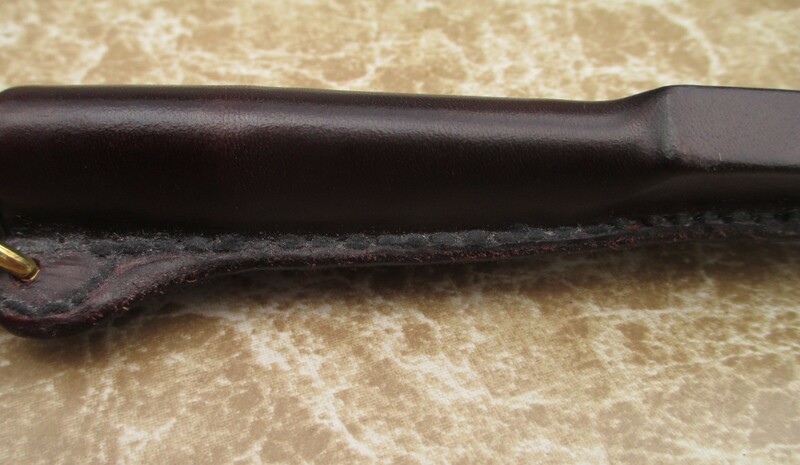 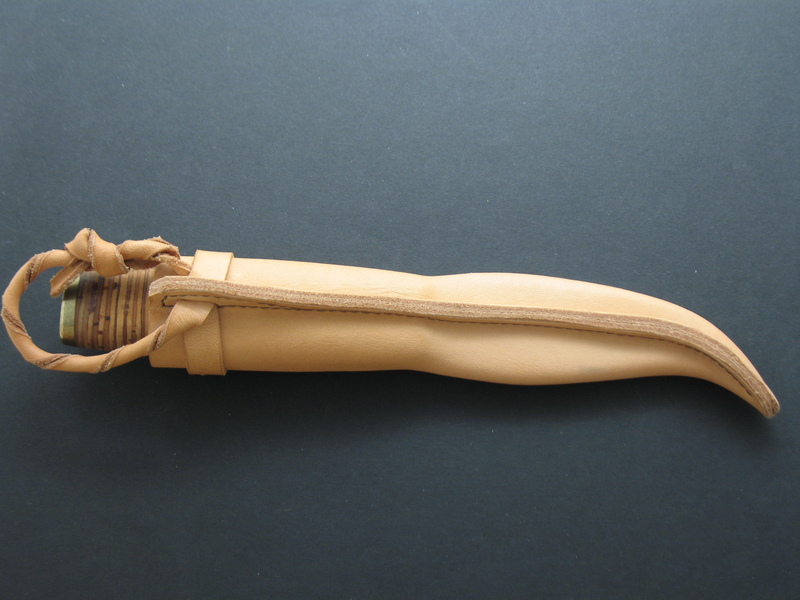 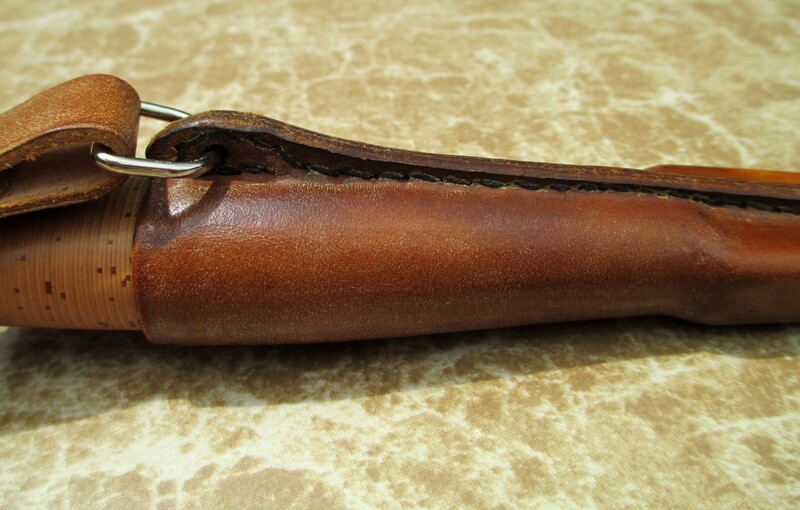 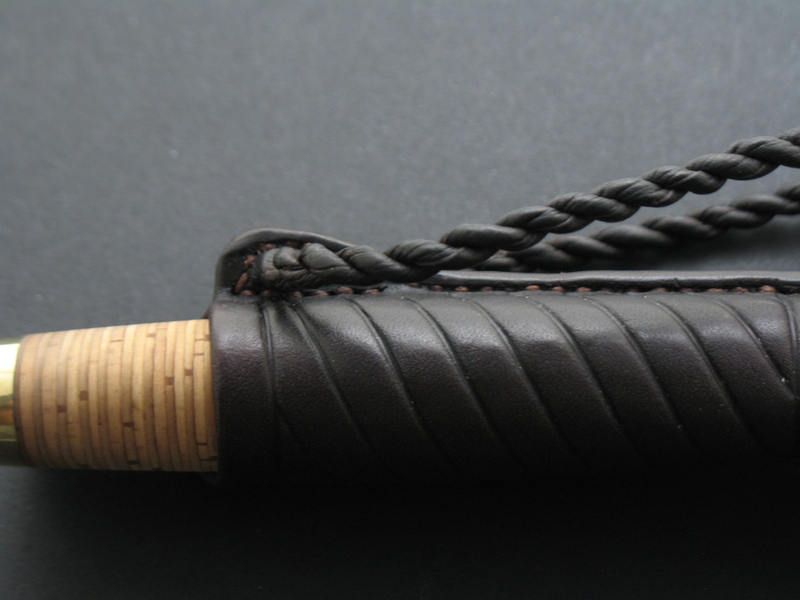 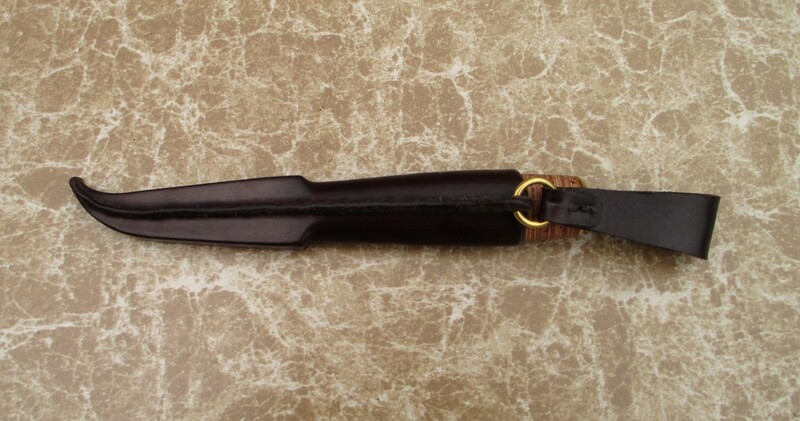 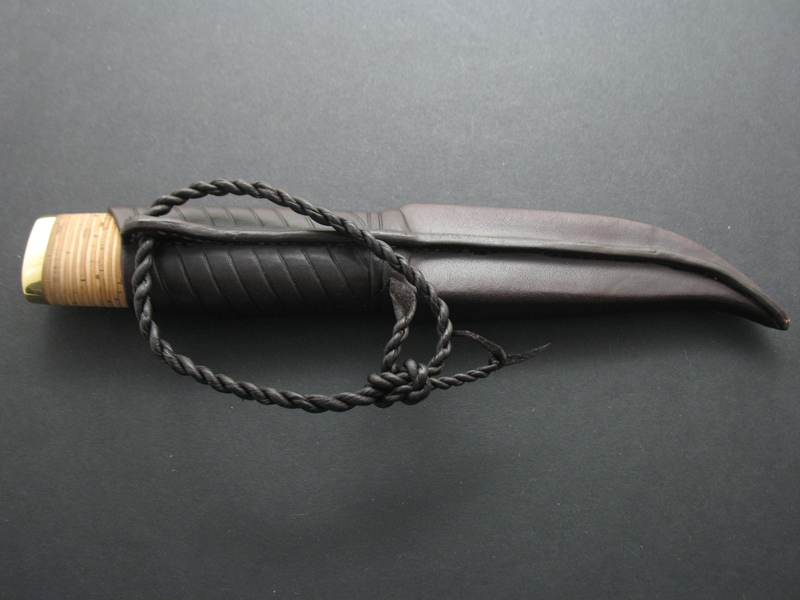 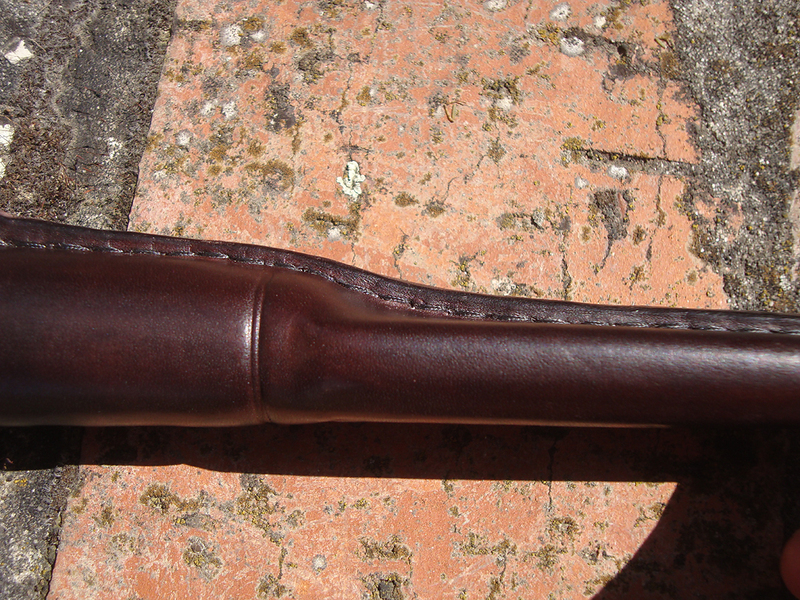 The leather sheath was embossed with a bear paw print had a plastic lesta or insert. 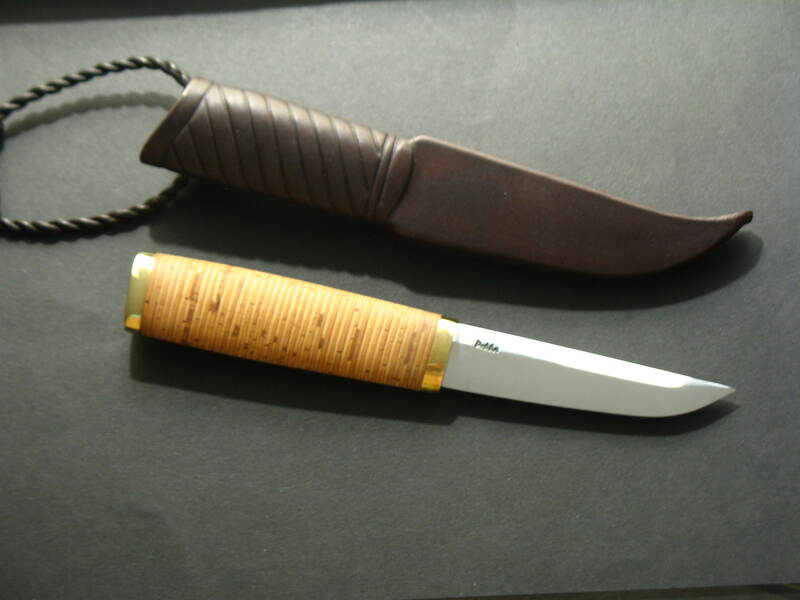 It’s about 50 years since Tapio Wirkkala designed his puukko, although he didn’t use traditional materials I think he captured the essence of the puukko and created a classic that is appreciated and collected by museums and knife enthusiasts alike. 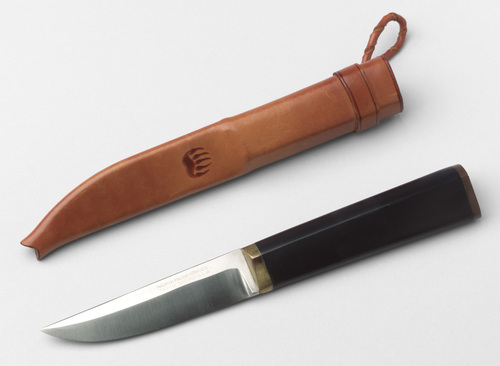 A Tapio Wirkkala puukko in the collection of The Museum of Modern Art, New York, N.Y.